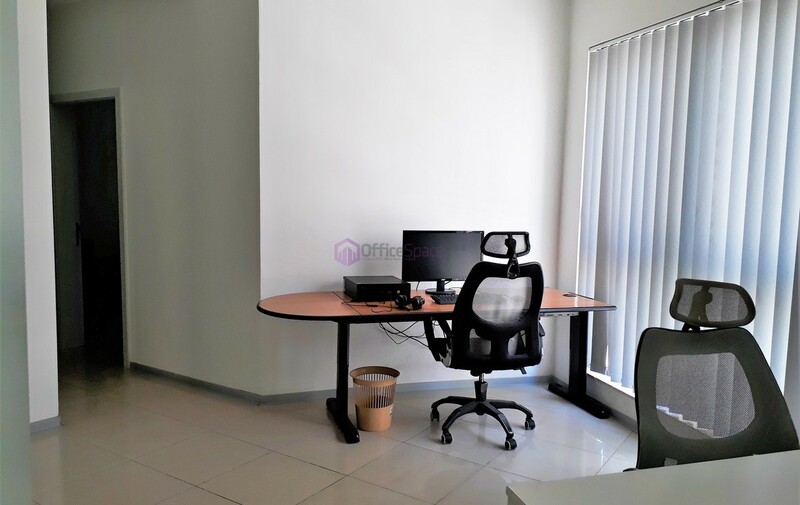 Small Sliema Office. 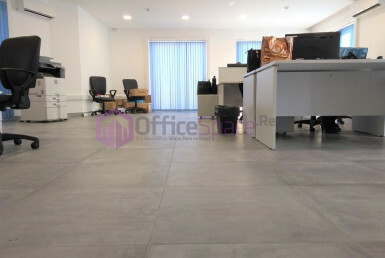 Located on the seventh floor in the central most commercial part in Sliema. 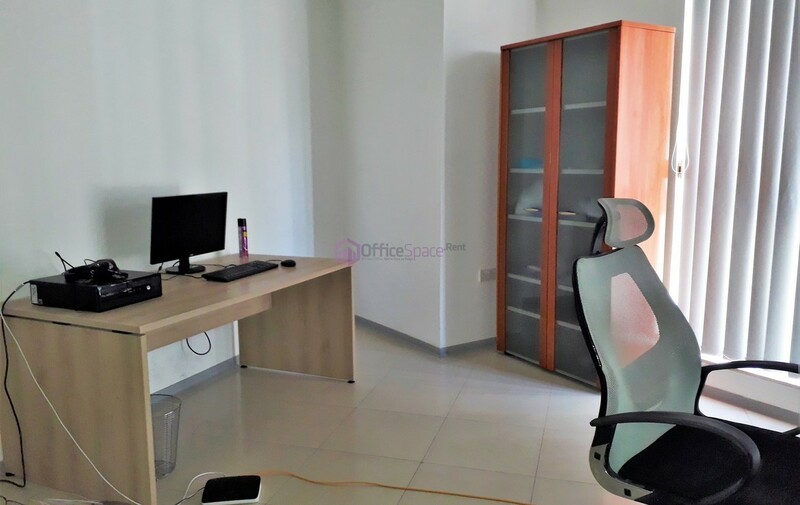 This makes it the ideal office space for Start up companies in Malta which require an important address. 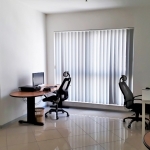 Office is located in a commercial building with 8 floors of office space having communal entrance and lift. 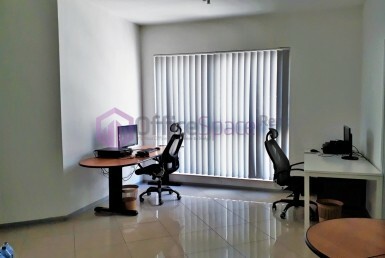 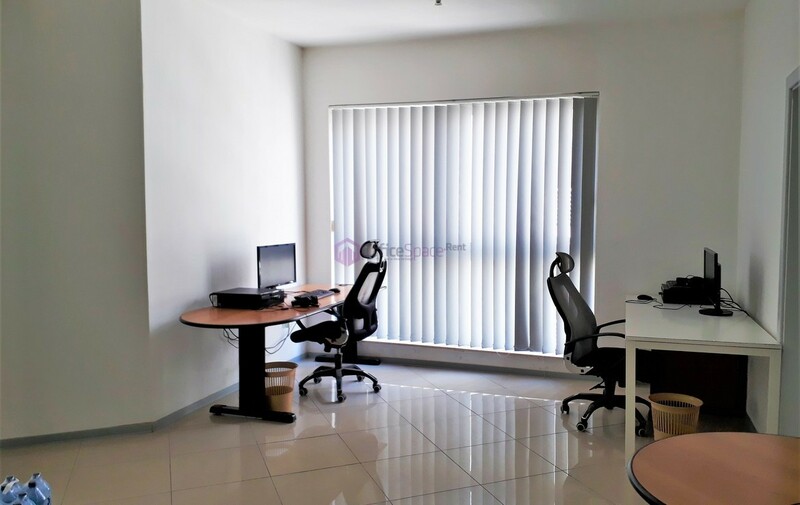 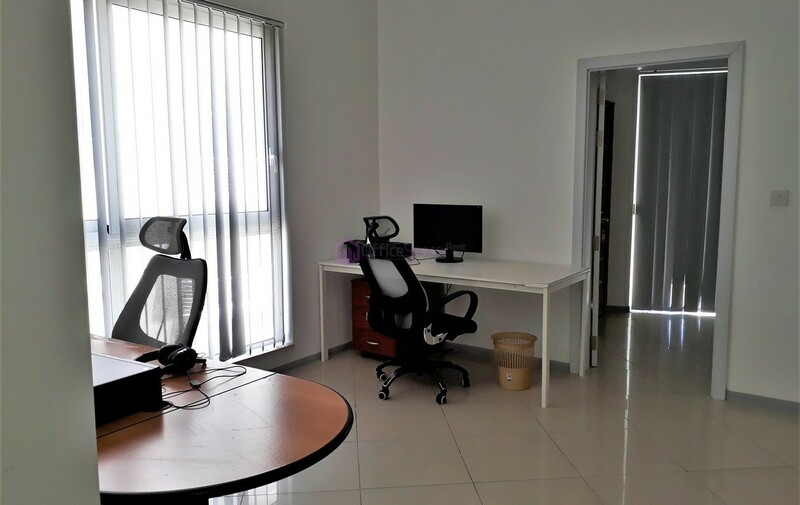 The office has an own door and consists of 3 well sized rooms, open plan area with kitchen and 1 bathroom. 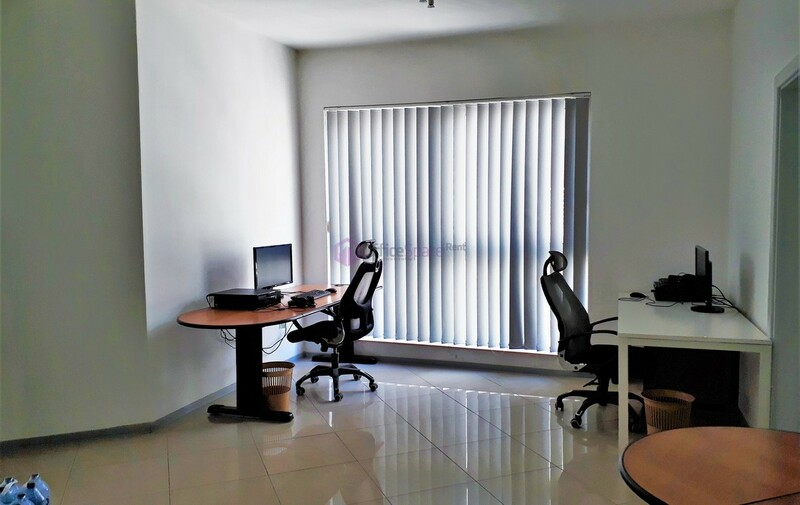 Ideal space for 3-6 employees. 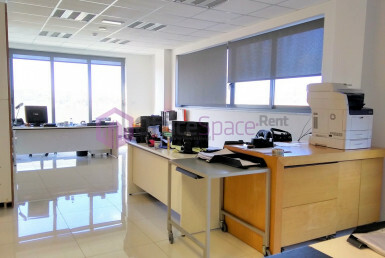 €500 yearly for common parts. 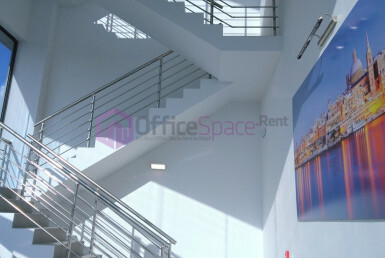 Public transport is less than 2 minutes walking distance and just off the Sliema promenade having side sea views.